Pergola Land is a family owned and operated company. 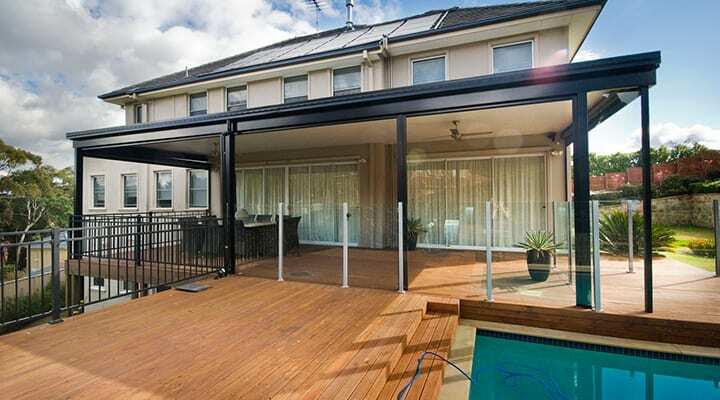 Our team have a passion for building and treat every project as if it were their own. 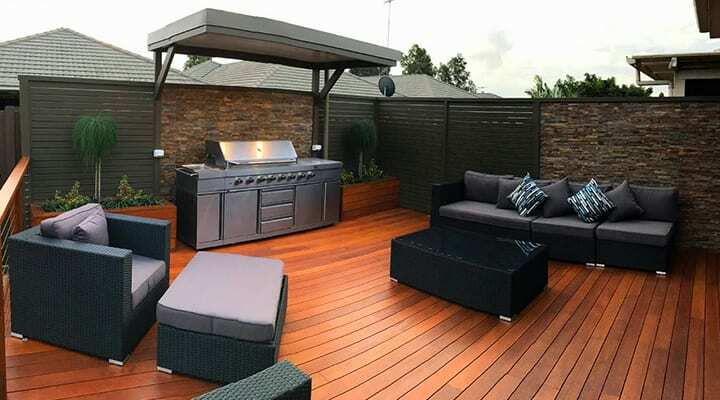 If you are looking for a career in carpentry, specialising in outdoor living renovations, we would love to hear from you. You can send your resume and details to us via the enquiry form on this page. 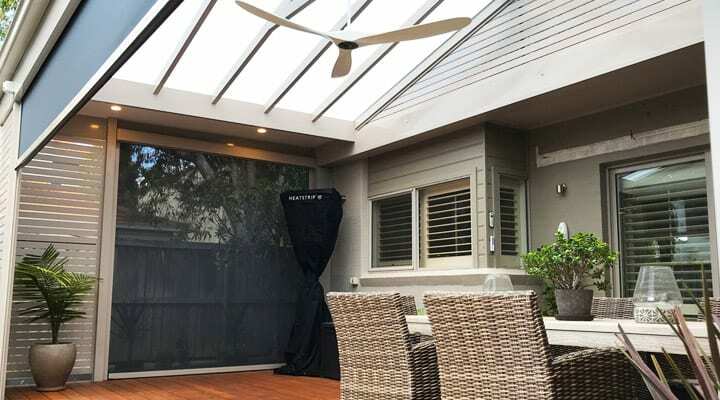 To learn more about Pergola Land as a business, make sure to check out our profile. 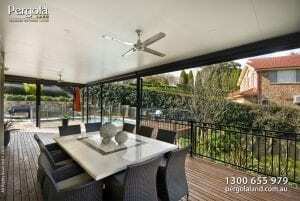 Pergola Land is well known for our professionalism and high standard of work. Working in the northern beaches, Northern Sydney districts and Hills District, you must be willing to learn new things and keen to work in a team environment. If you love the great outdoors, thinking outside the box, want career stability and have great leadership skills, we would love to hear from you. Apply below or call 9980 2911 for more info. Apprentices are the future of the building industry. Training our apprentices in the correct building practices is what keeps our business growing.